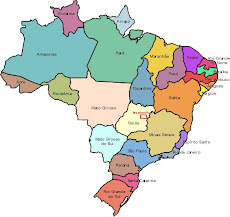 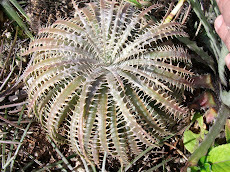 a Discocatus lover from Goiás in Central Brazil. 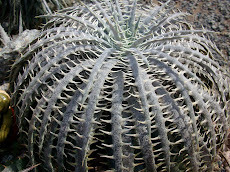 The region is continuously under severe drought and even grasses perishes and get prune to be afire. 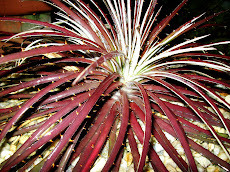 These plants are also burned once in a while and the survive dormant till the rain rescue them. 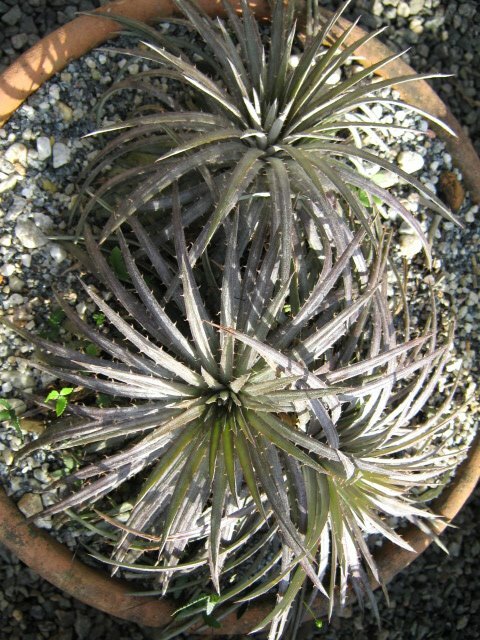 Their leaf bracts are tightly compact. 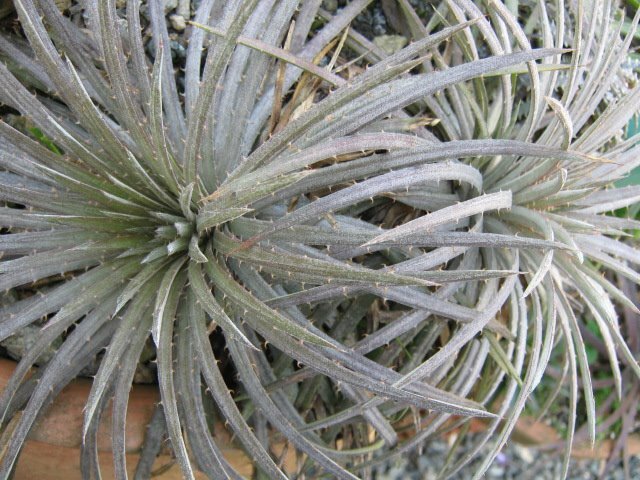 these may be a natural hybrid. 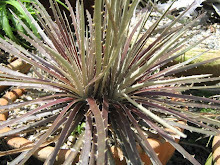 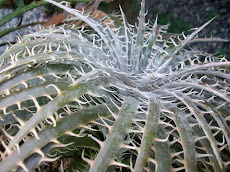 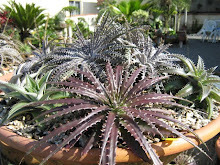 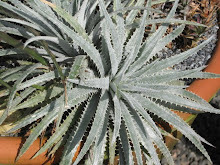 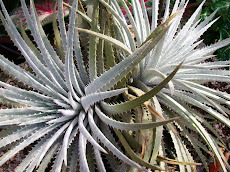 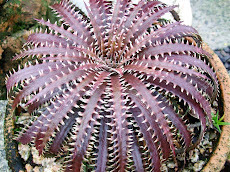 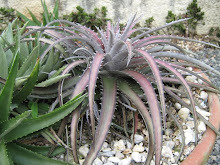 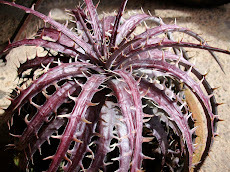 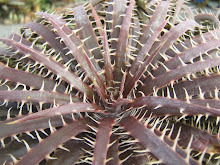 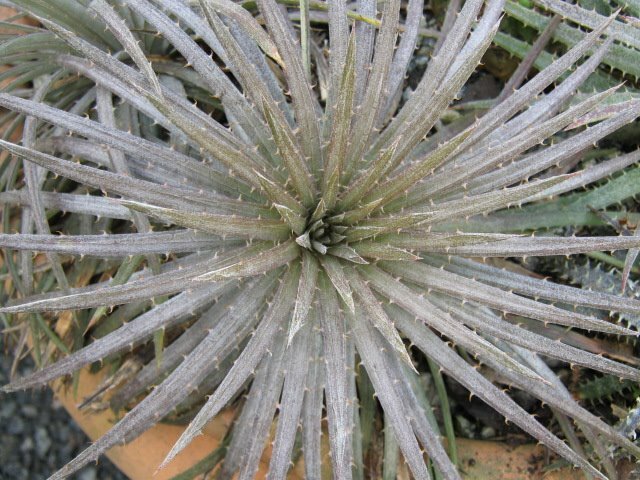 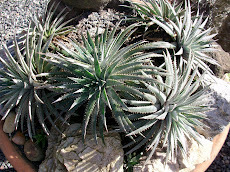 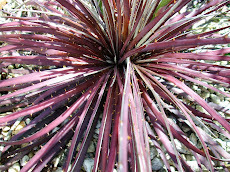 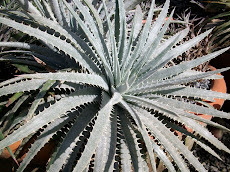 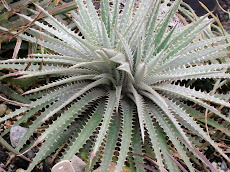 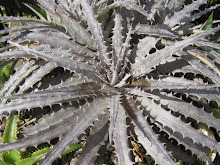 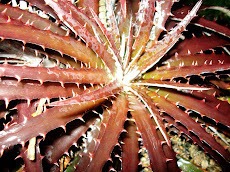 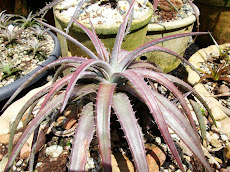 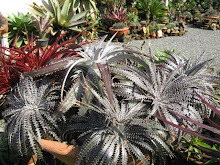 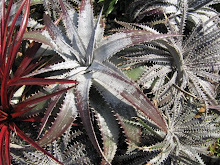 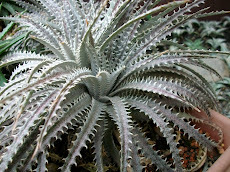 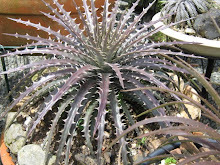 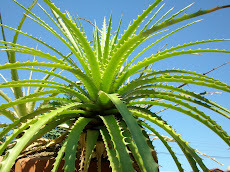 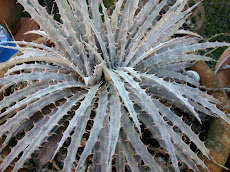 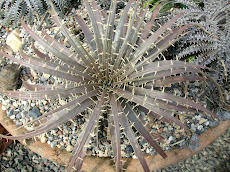 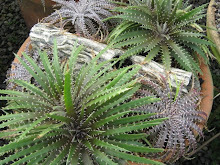 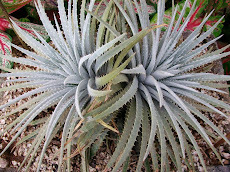 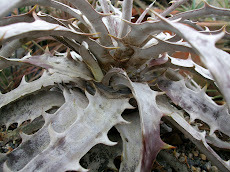 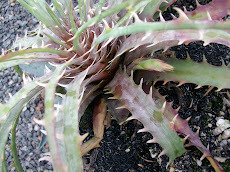 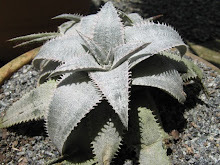 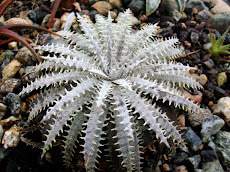 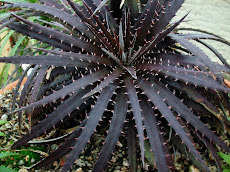 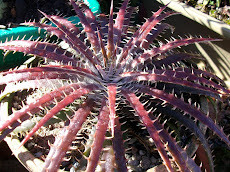 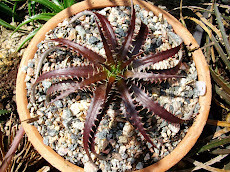 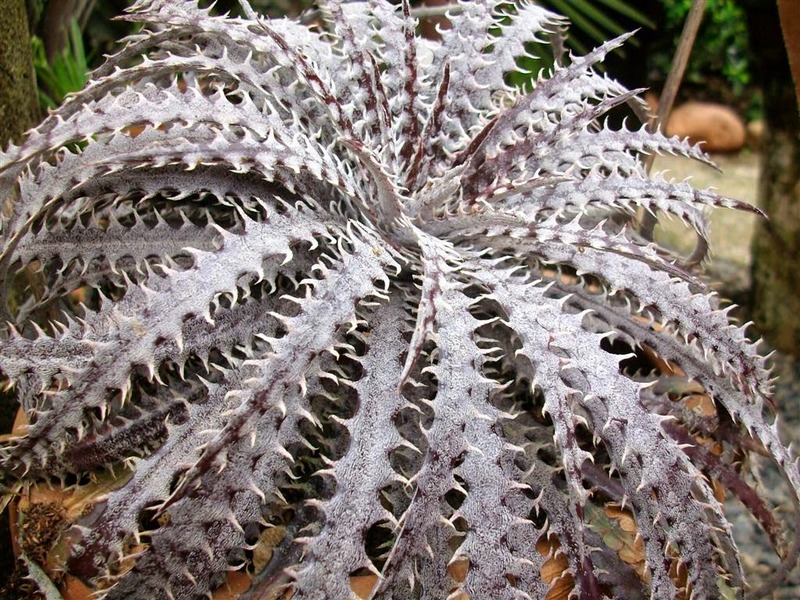 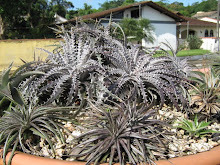 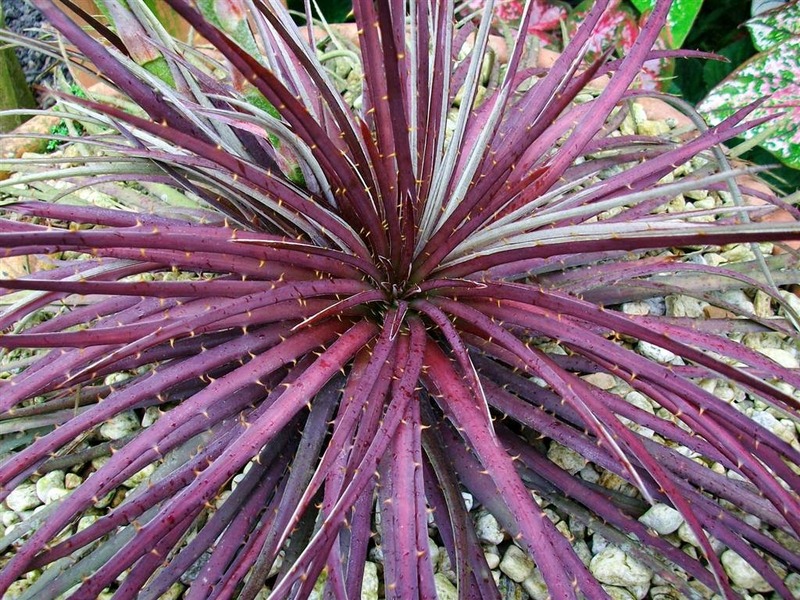 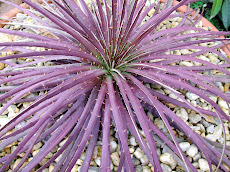 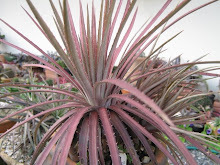 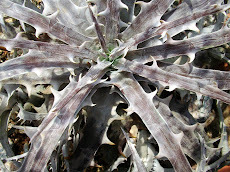 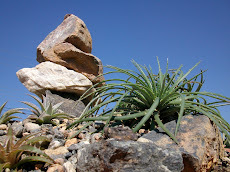 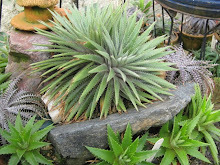 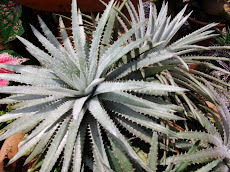 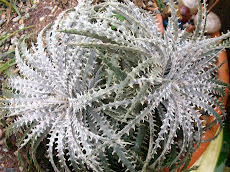 Dyckia burleimarxii was re found over there too. 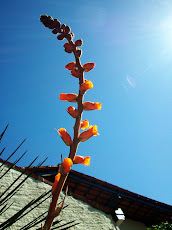 to them. 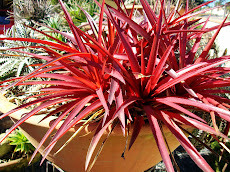 These plants are well equipped to survive fires.